Last week we saw the image of quad-core running HTC Edge. Now BGR has received information about another Ice Cream Sandwich running upcoming HTC Android smartphone. The device will be officially announced at next year's Mobile World Congress along with the HTC Edge. 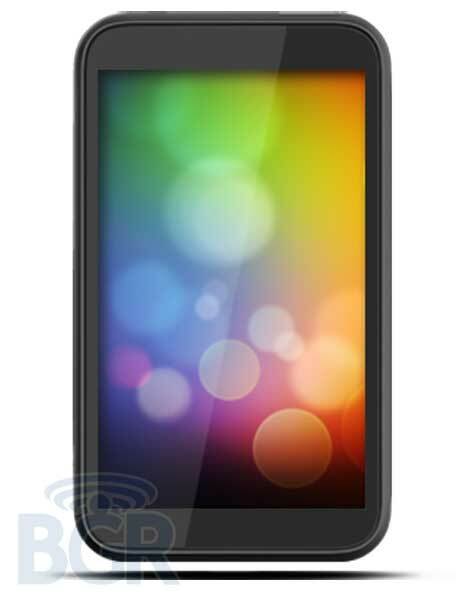 The HTC Ville (codename) will be first HTC droid that will come with Android 4.0 Ice Cream Sandwich out of the box. It will also be the first phone to run on HTC's upcoming Sense UI 4.0. Other specifications include a 4.3-inch qHD Super AMOLED display. I am sure that you will miss the HD resolution there. Inside, the phone will be running on a dual-core 1.5GHz Qualcomm Snapdragon Series 4 Krait processor. And there will be an 8 megapixel camera on the back with a back-illuminated sensor and 1080p video recording, Beats audio, HSPA+ and a 1,650mAh battery. There apparently won't be any NFC on-board due to the metal construction. Surely it will be a great team of HTC Edge in early 2012.